Add a soundtrack to your business! The undeniable power of music creates connections and sets a mood. It can motivate, attract, engage, and be a competitive advantage for your business bringing customers in, and coming back. 5 North Media is here to help you use the widest selection of fully licensed commercial background music programming to create a unique environment that will set apart and enhance your brand, helping to build your business. 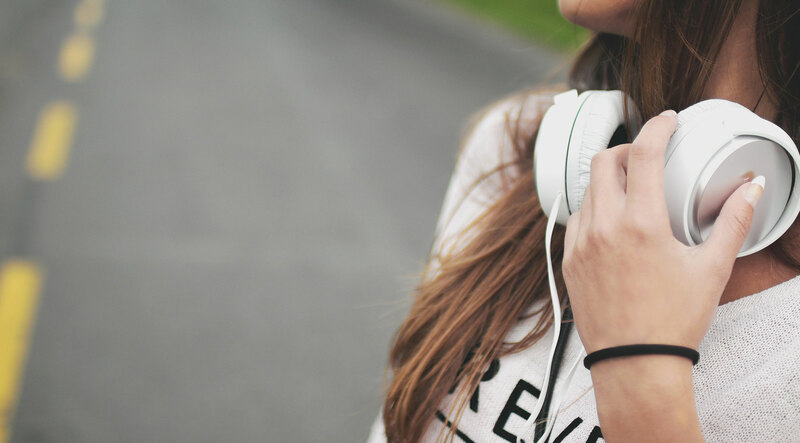 Music connects with (alt: reaches) people at an emotional and personal level and can help create a deeper connection to the soul of your brand. Creating a distinct atmosphere through the power of music helps increase sales, productivity, and customer loyalty. Whether you need an affordable background music solution, or a more customized foreground experience, we have the perfect solution for your business and budget.